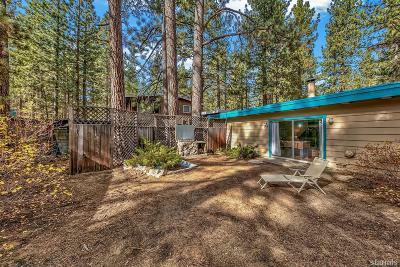 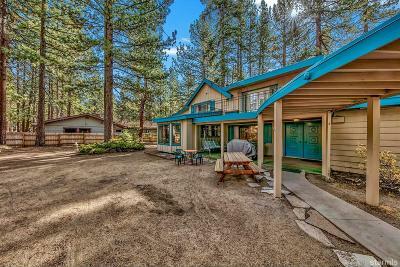 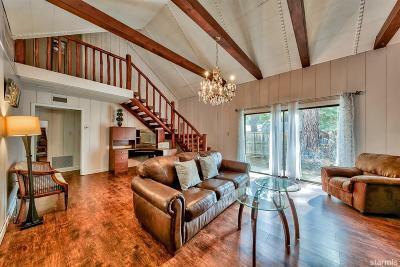 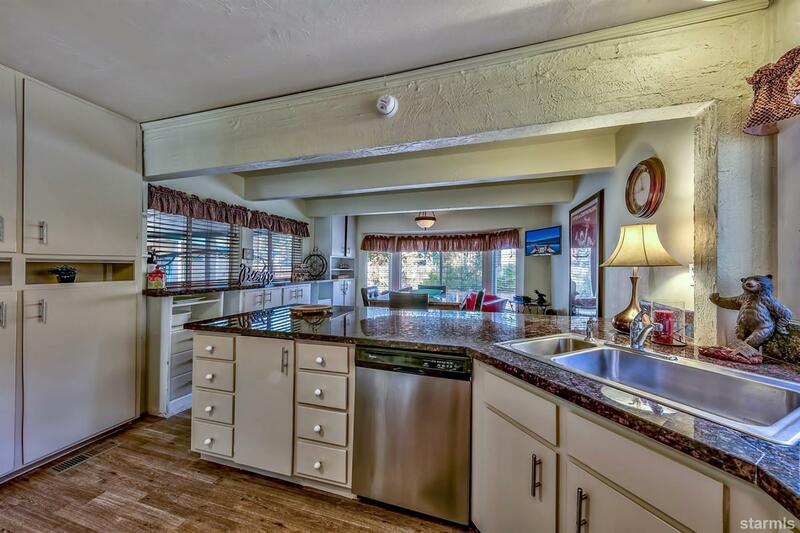 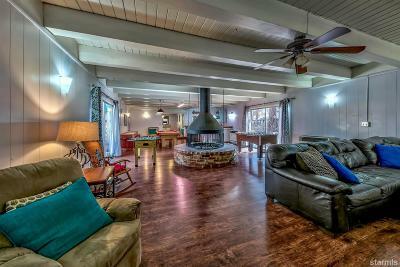 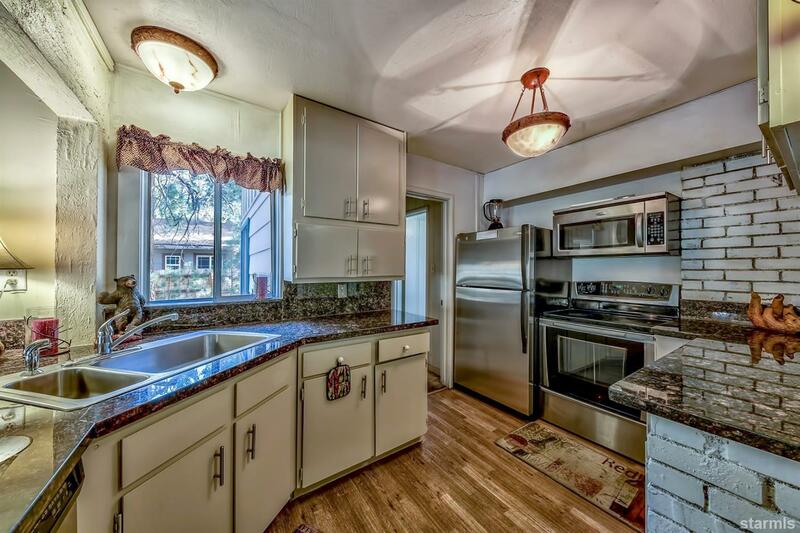 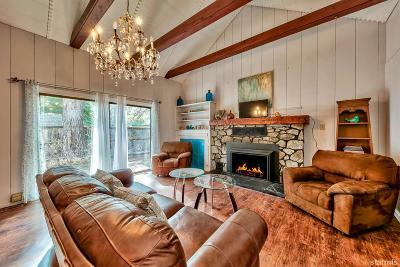 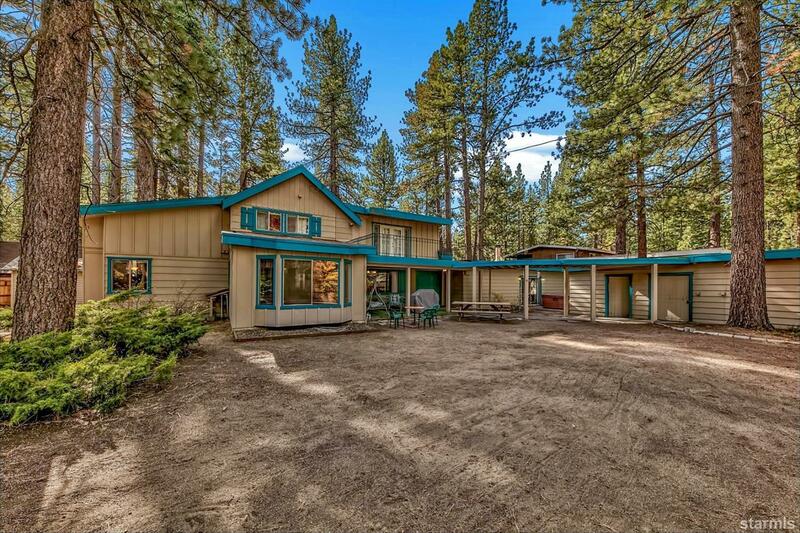 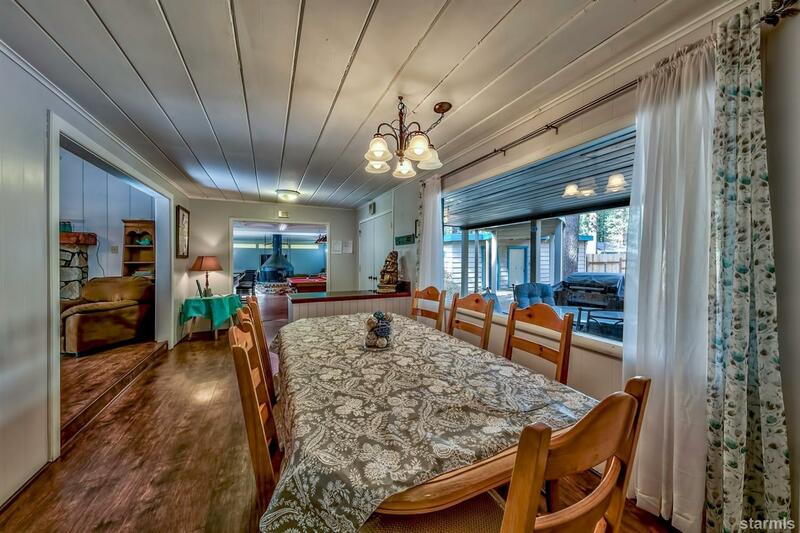 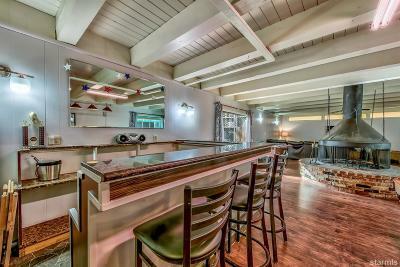 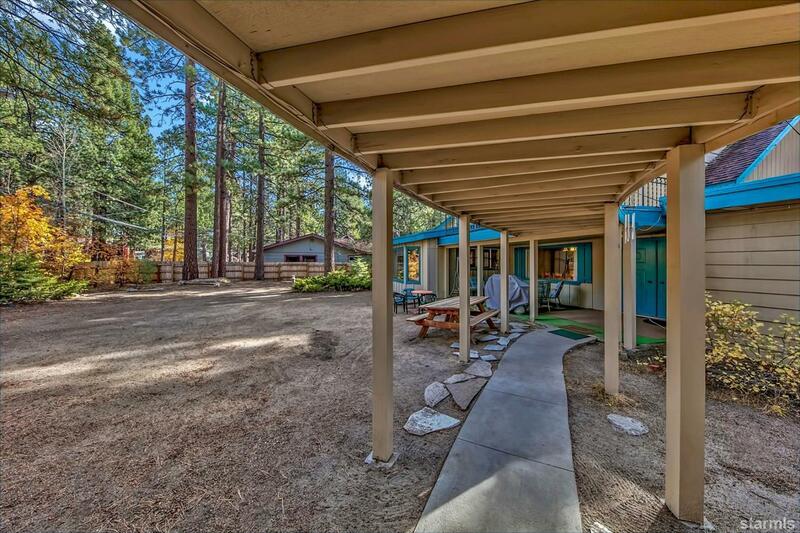 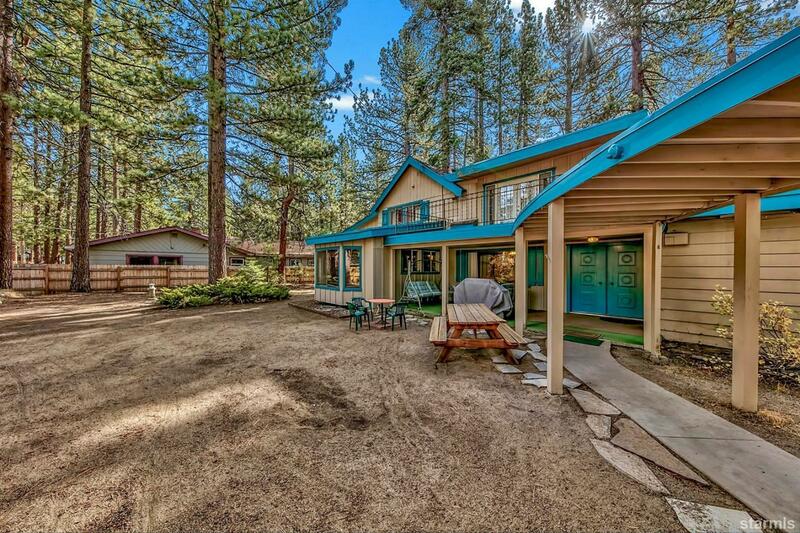 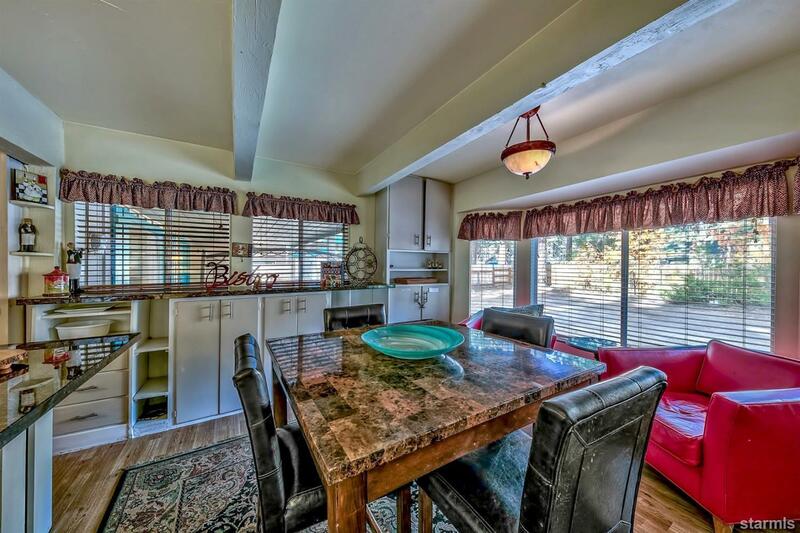 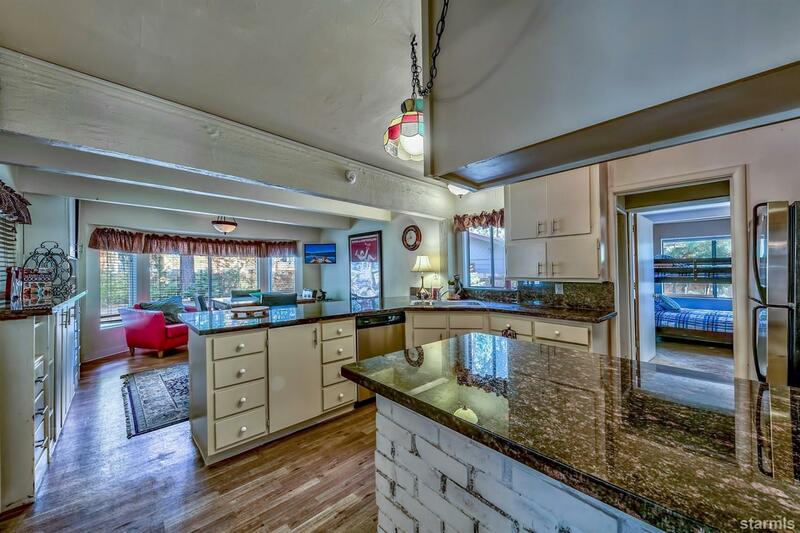 This desirable Al Tahoe home offers 4,148 sf with plenty of room for all your family and friends. 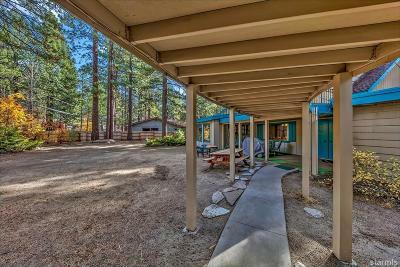 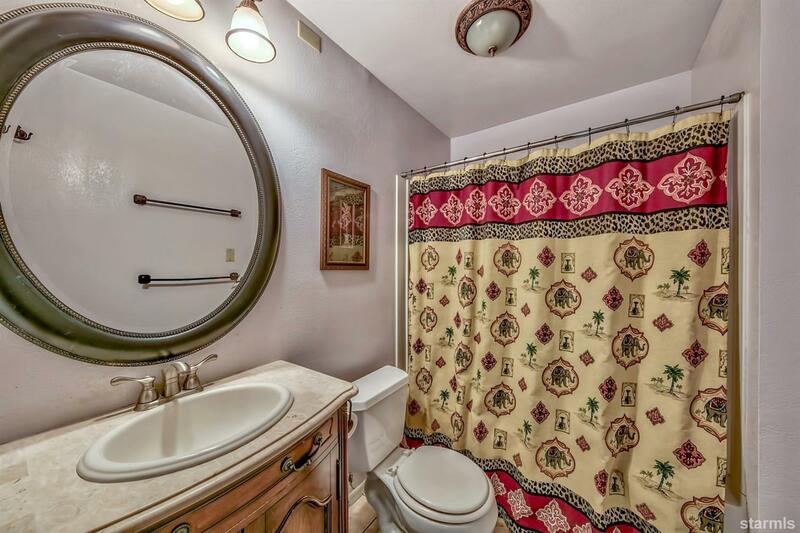 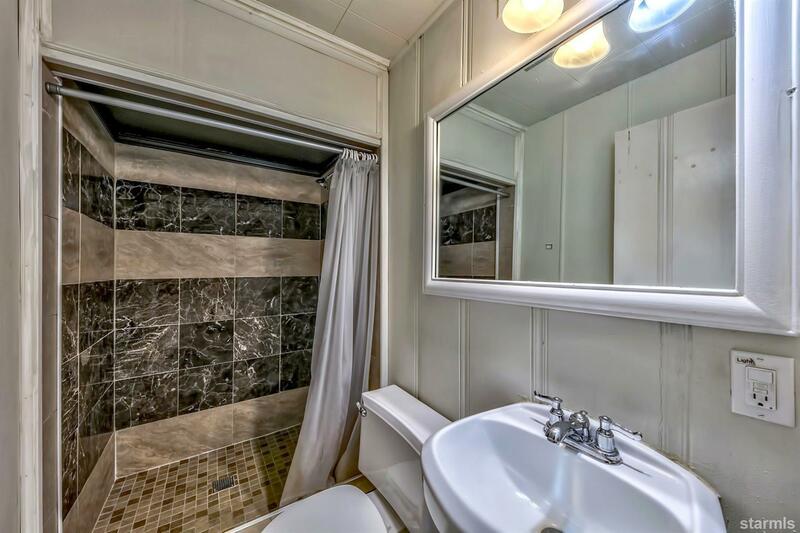 This home has 4 plus bedrooms and 3 baths, sits on 2.5 fully fenced lots (16,422 sf), a single car garage and additional covered parking plus room for the RV and boat as well. There is plenty of storage in the home and off the garage room for all your Tahoe toys. 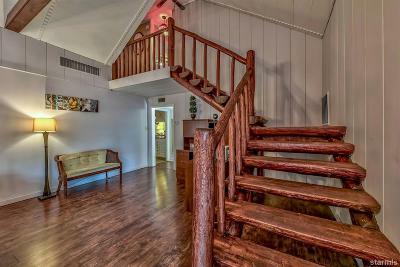 Beautiful rustic split log staircase with open beam ceilings, cozy gas fireplace and natural light add beauty and charm to this Lake Tahoe home. 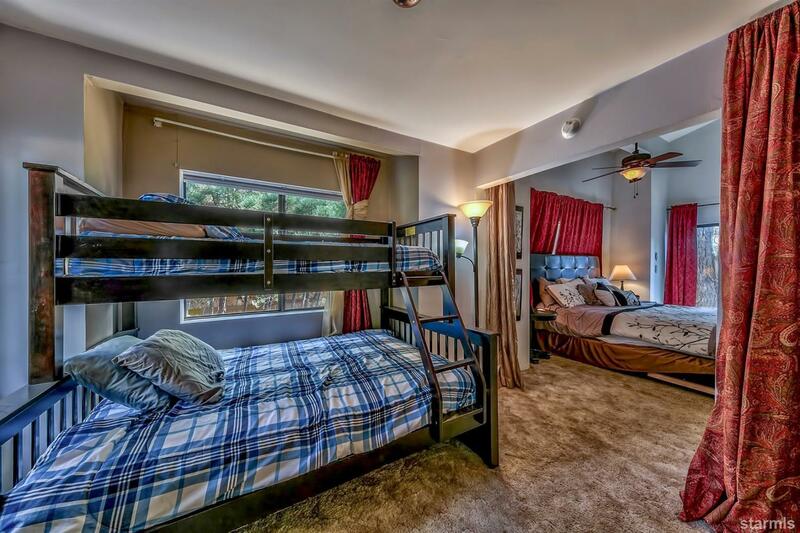 Downstairs boasts an extra-large bedroom with study that can also be used as an additional bedroom. 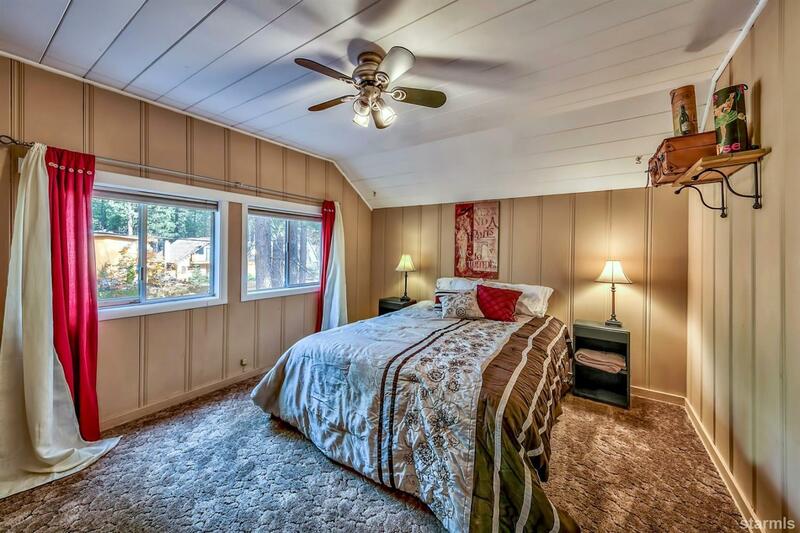 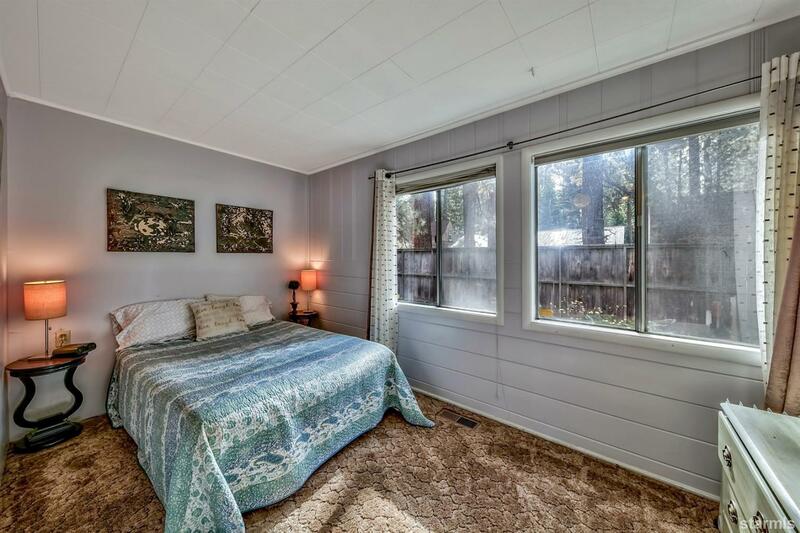 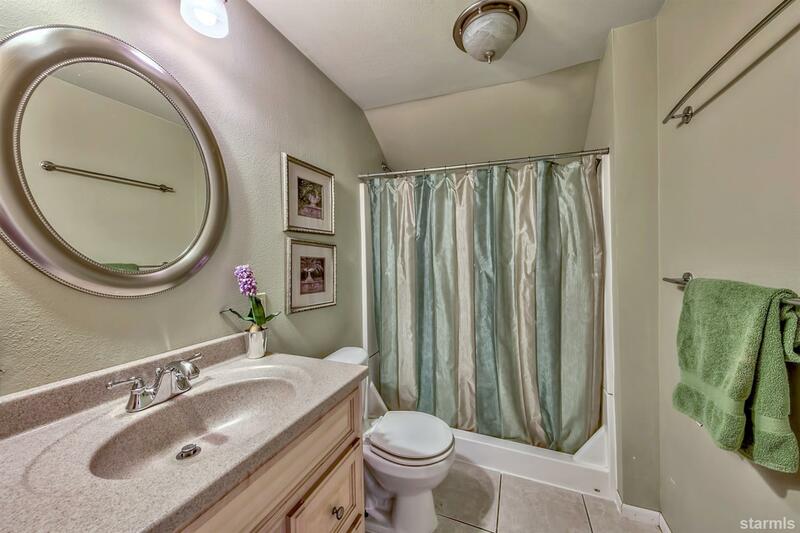 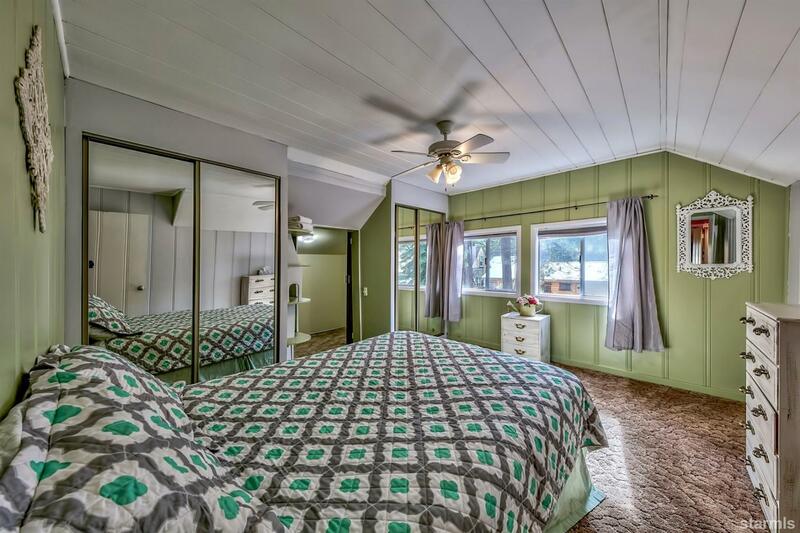 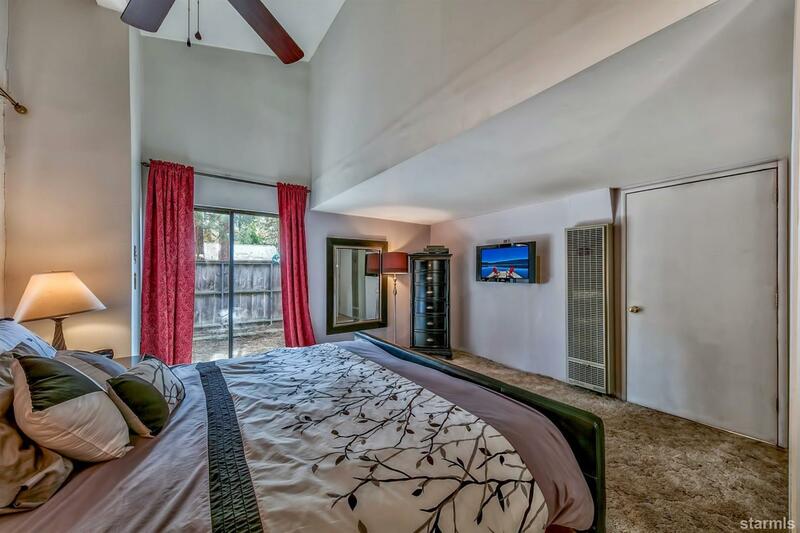 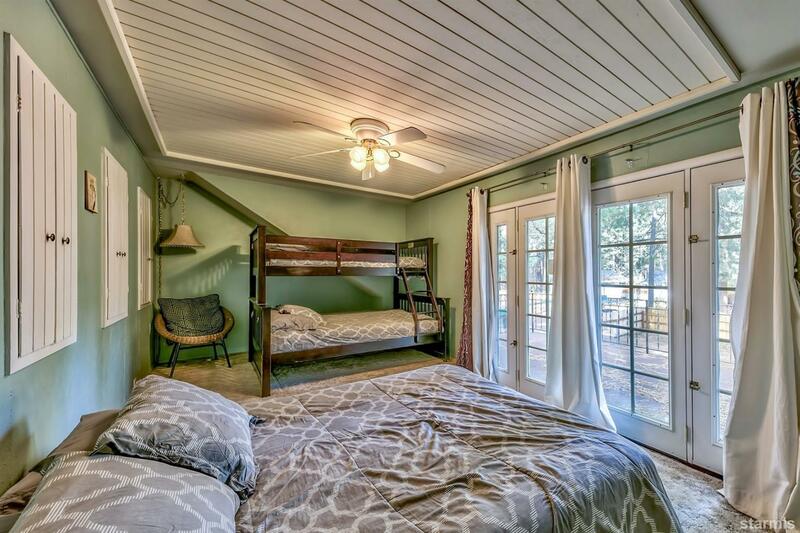 One upstairs bedroom has an additional sleeping area or a grand walk in closet..options truly abound. 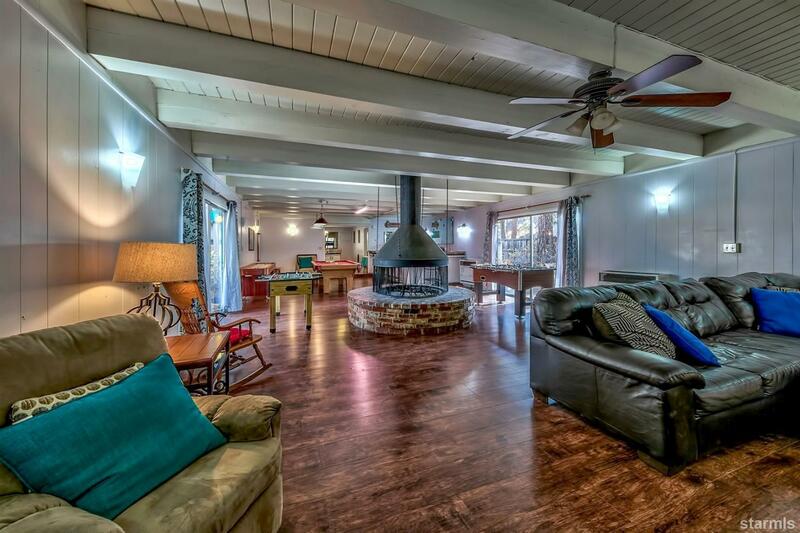 Bring your friends and family over to enjoy the large game room with cozy circular open brick fireplace and wet bar. 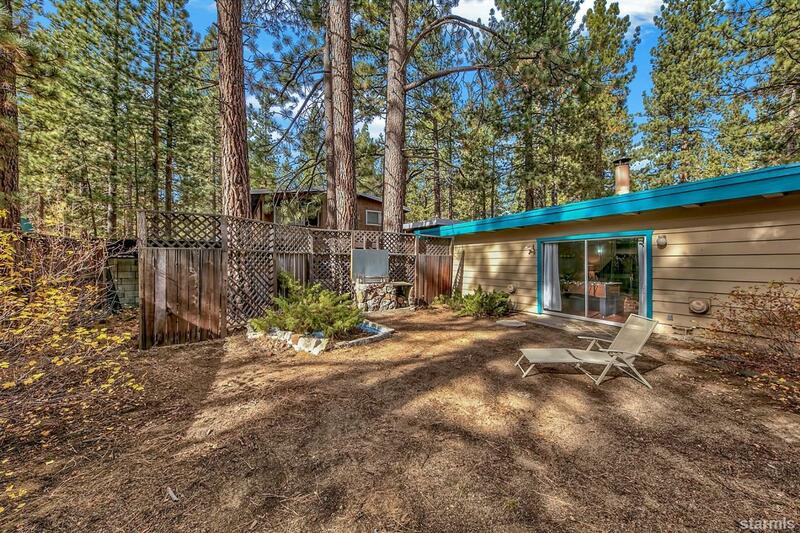 Short stroll down to the Lake, restaurants & shopping or take a quick drive to the slopes & casinos. 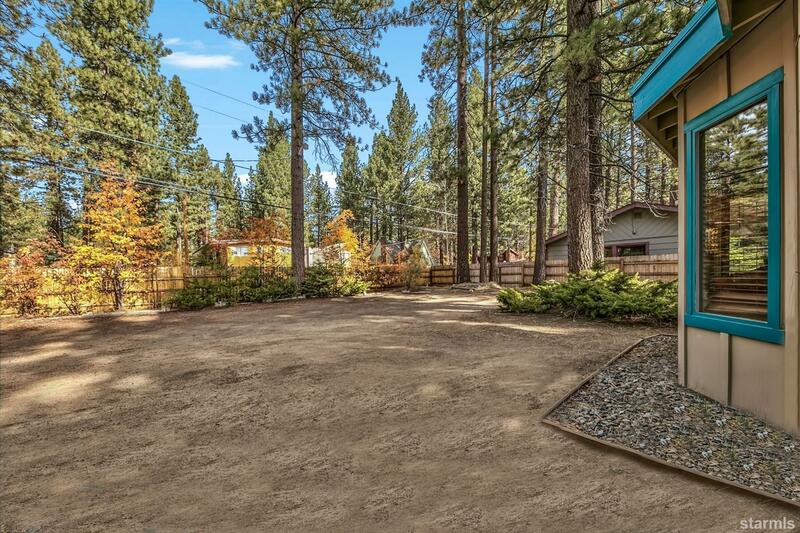 Start creating those Lake Tahoe memories today!